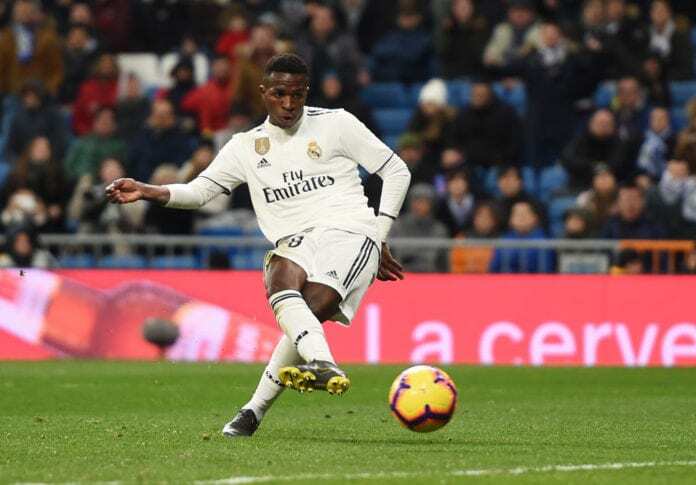 Real Madrid forward Vinicius Junior is bracing up for the club’s tough run of fixtures both on the home front and in Europe. The Brazilian was in scintillating form as he racked up a goal and an assist in Sunday’s 3-0 win over Alaves. And the 18-year-old is unfazed about the rest of the season following his rich vein of form in recent weeks. “What is coming does not scare me. I play for Real Madrid, the best team in the world. 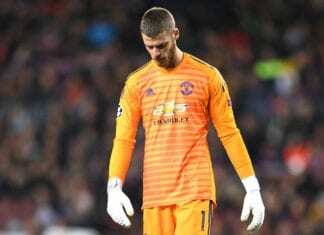 I don’t fear anything.” He disclosed via Football Espana. The former Flamengo attacker has become a regular in Madrid’s starting XI since the turn of the year, and he is happy to help the club in any way he can. “I will play wherever the coach wants me to, I will do anything to help the team. 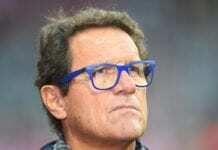 Los Blancos manager Solari was full of praise for the attacker who has established himself in the team considering his brilliant displays in recent weeks. Vinícius Júnior scores for Real Madrid! Solari’s side face Barcelona on Wednesday in the Copa del Rey, before a La Liga derby against rivals Atletico Madrid and a Champions League tie with Ajax.